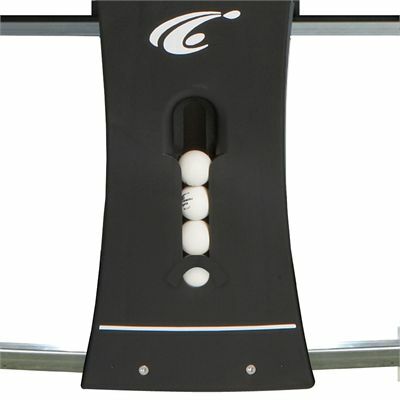 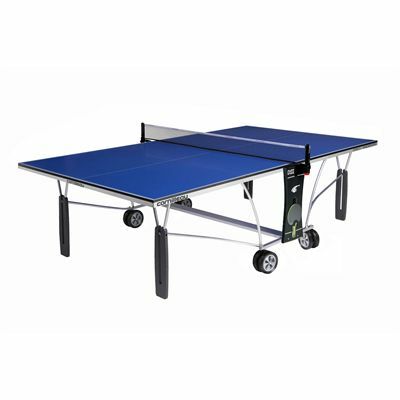 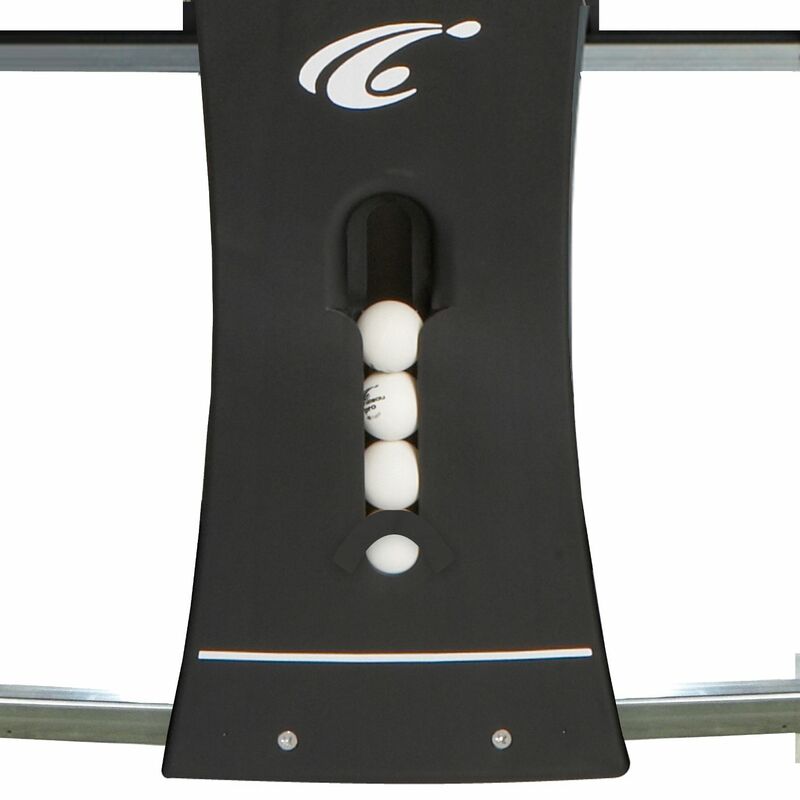 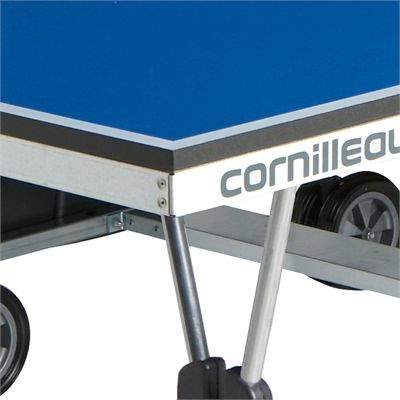 The Cornilleau Indoor Sport 250 rollaway table tennis table is a great value for money table designed for leisure use. The table features compact technology, which provides easy movement and minimises storage space. 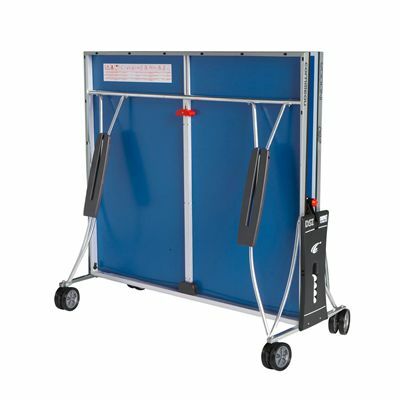 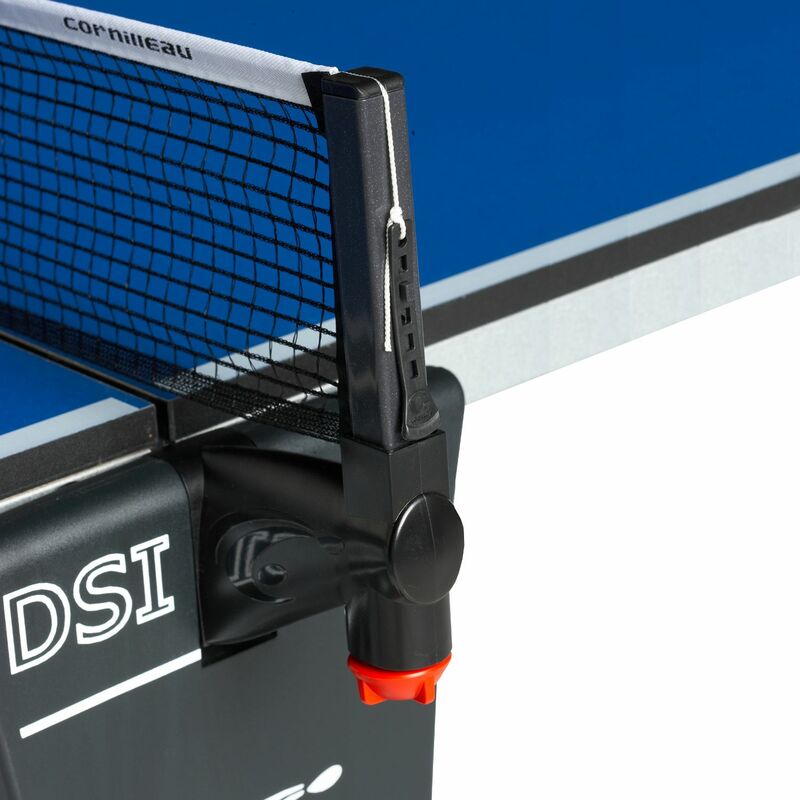 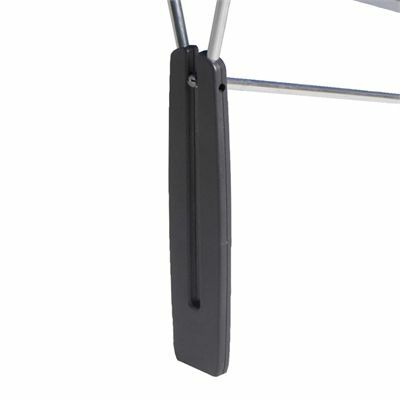 The DSI (Integrated Double Security) system offers 16 locking points securing the panels in playing and storage positions and thus ensures the highest level of safety. 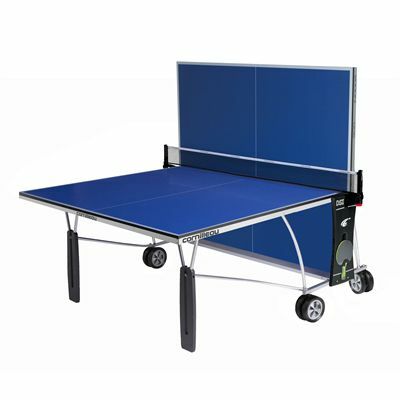 The table is 274cm (108”) long, 152.5 cm (60”) wide and 76cm (30”) high. 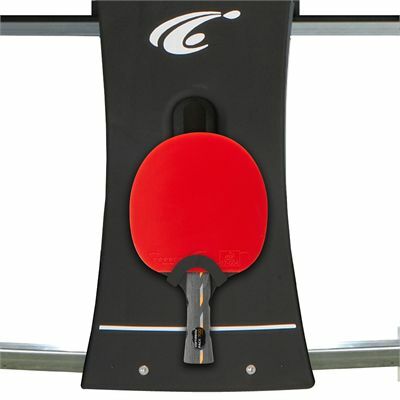 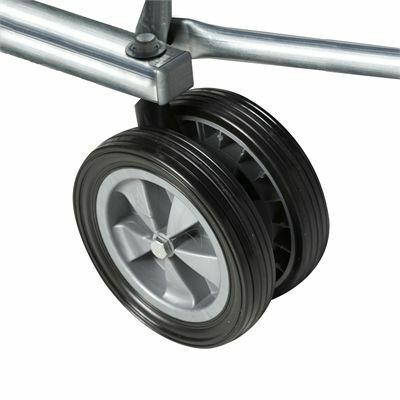 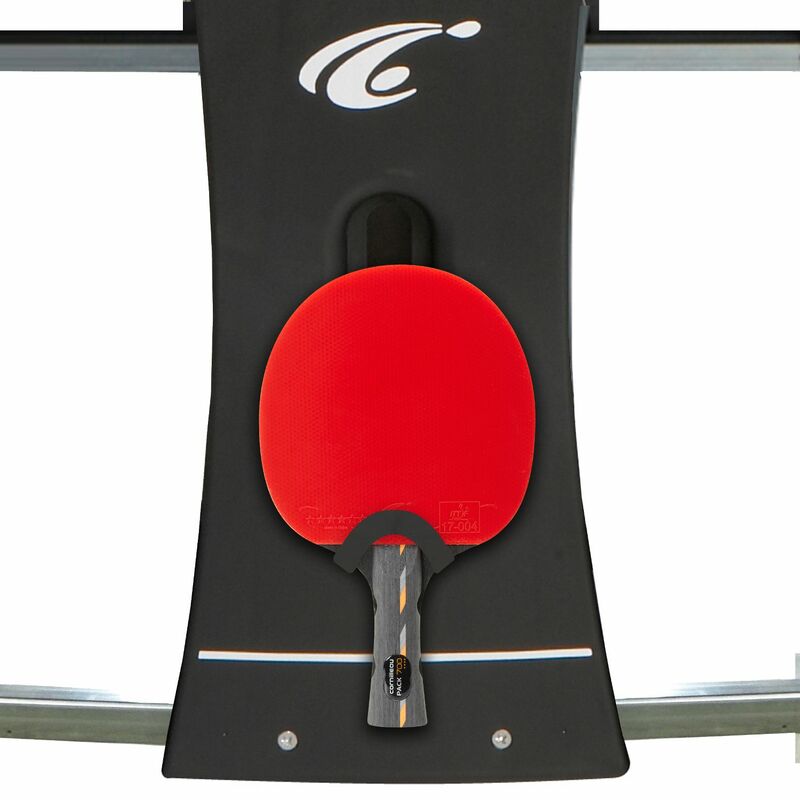 for submitting product review about Cornilleau Indoor Sport 250 Rollaway Table Tennis Table 2013.